Are you looking for tips? 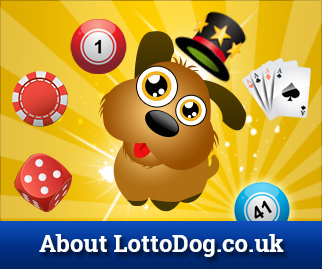 Are you looking for suggestions on how to win BIG? I’d love to hear from you about absolutely anything – though it’s still true that most of what I receive is spam through this contact form – there are enough good nuggets to make sure that I check it a few times a day. Hearing a simple “good post” is enough to make me happy for a good few hours, sad as I am. So if you want to get in touch please complete the form below and I’ll get back to you as soon as I can.